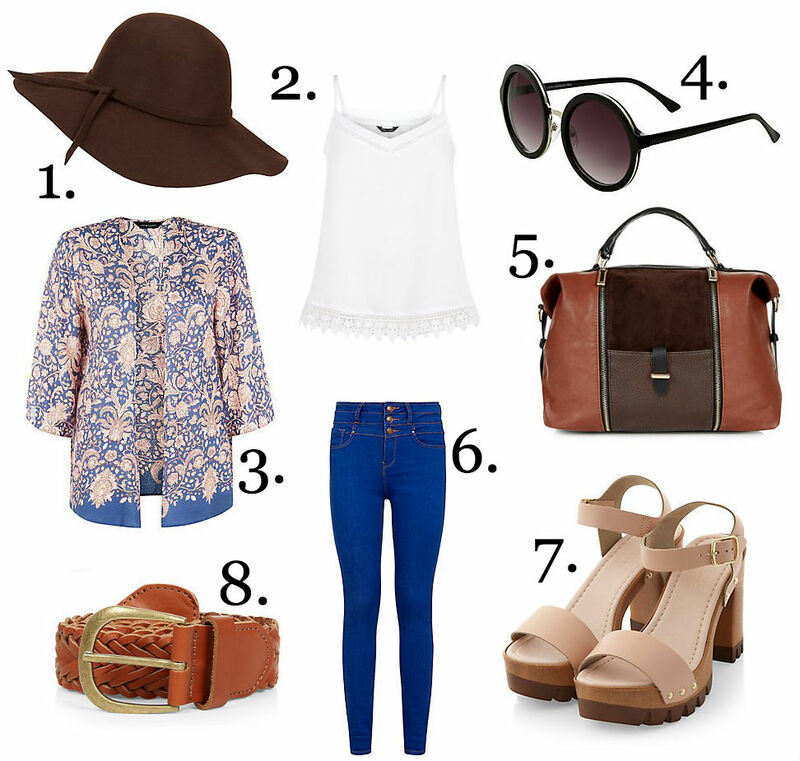 Hey guys, today I wanted to share with you a feature that New Look has done of my 70s Revival Style. 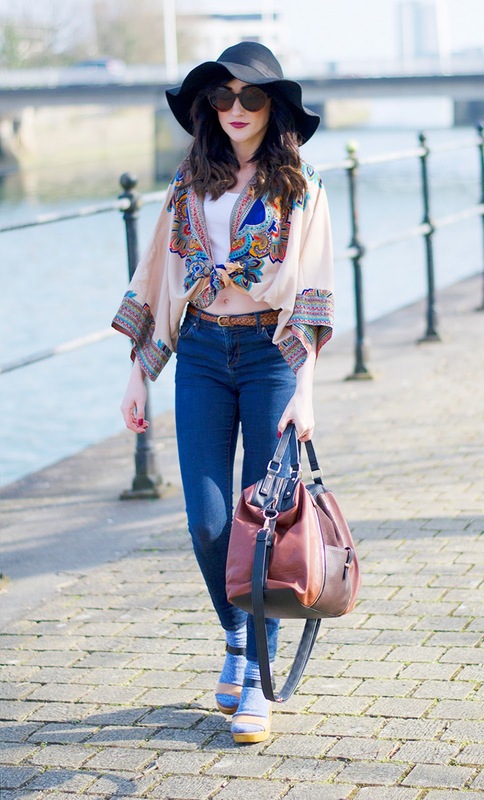 An outfit photo of mine was the ‘Look Of The Day’ and was posted to the main New Look website, which I am over the moon about. It was a complete surprise and I have to thank the wonderful photographer Oroma for taking the images, she always finds beautiful locations and composes frames so perfectly. 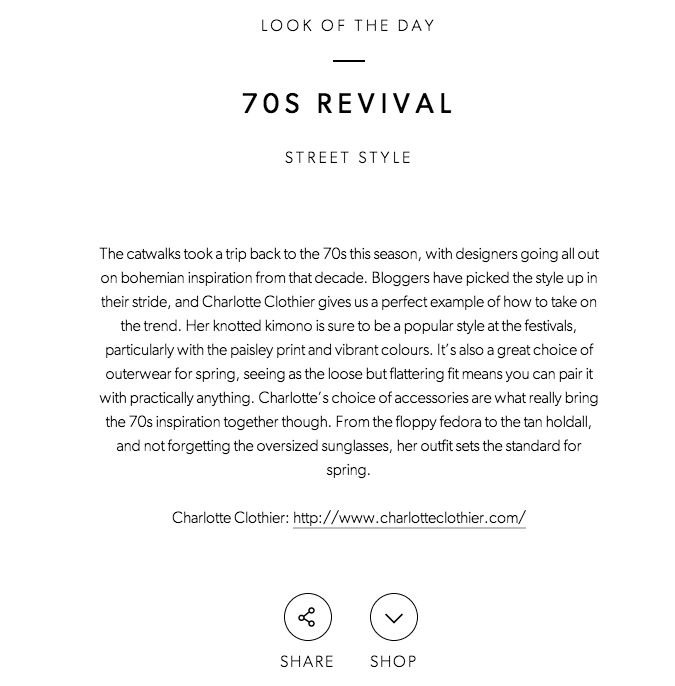 If you click on Trend on the main New Look website you will find my feature until the title ’70s Revival’ and can have a read about where to buy similar items to the ones I am wearing.